Alexandre Mattiussi, the creative muscle behind Parisian menswear label AMI, is to design a unique capsule collection for luxury brand Bally. The Swiss leather goods label is believed to have been in discussions with Mattiussi regarding a collection since creative directors Graeme Fidler and Michael Herz stepped down on the 8th of July. 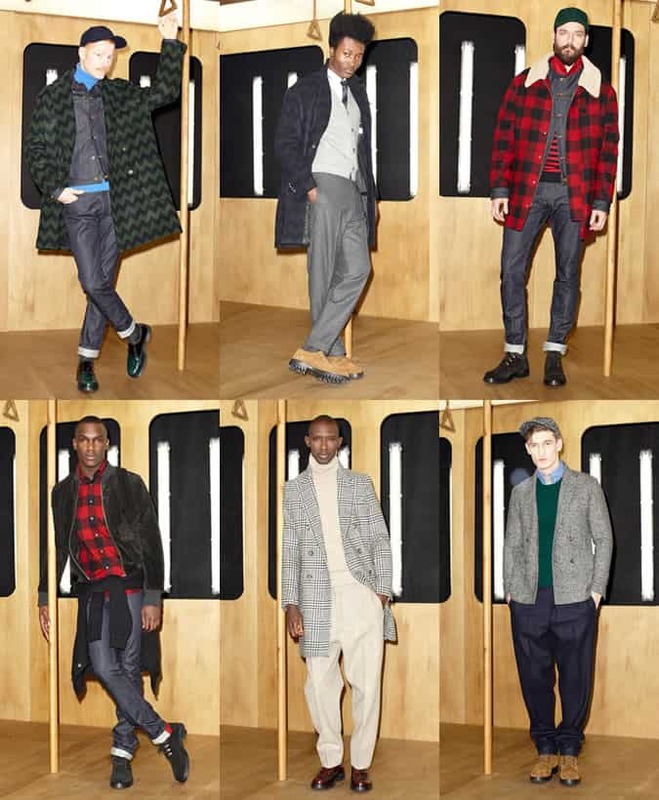 The succinct range will consist of separate menswear and womenswear collections for the autumn/winter 2014 season, with the menswear showcase rumoured to be taking place at men’s fashion week in Milan in January. Mattiussi, a graduate of the Duperré School of Applied Arts in Paris, has an impressive resumé; Boasting design stints at Dior and Marc Jacobs before his appointment as joint menswear director at Givenchy. Mattiussi was named winner of the prestigious 24th Andam Fashion Award in July this year, having revealed his men’s AW13 collection to great acclaim in the French capital, earlier in the month. The AMI label has been frequently cited as one of the most promising labels to watch since Mattiussi revived the brand in 2011, following a former design venture in partnership with Hong Kong department store, Lane Crawford. Known for his commitment to exceptional fabrics and bold, masculine motifs, Mattiussi’s AMI collection is intelligent and wearable, whilst simultaneously design-led. The label has a contemporary-classic appeal, which most discerning dressers easily identify with. The label has a steadfast following in media and fashion circles. Each season the brand’s devotees grow stronger in number; no doubt this collaboration with the prestigious Swiss house will assist in introducing Mattiussi’s work to a wider audience of the luxury menswear market. AMI is stocked by over one hundred retailers worldwide, including Matches Fashion and MR PORTER.